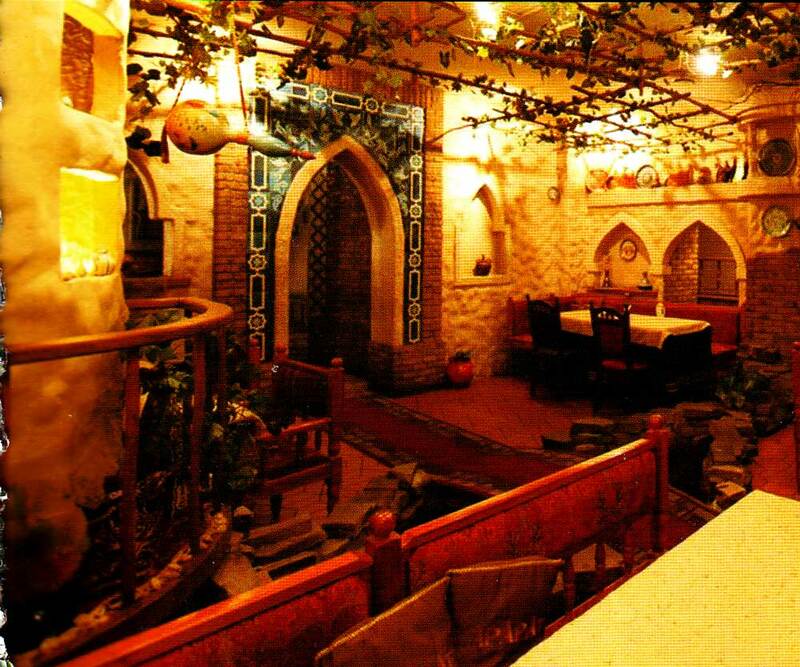 Culture | The restaurant in the oriental style. The restaurant in the oriental style. At a roadside cafe style with large sofas.Even in the rain covered outdoor cafe tent is a cozy place to meet.